In the remembrance of many, and dignity of all! It’s time to be grateful to our soldiers, who sacrifice themselves for the country to stay alive. They are the ones who fight the battle selflessly without thinking of what they have left behind- keeping us safe and secure, at our homes. 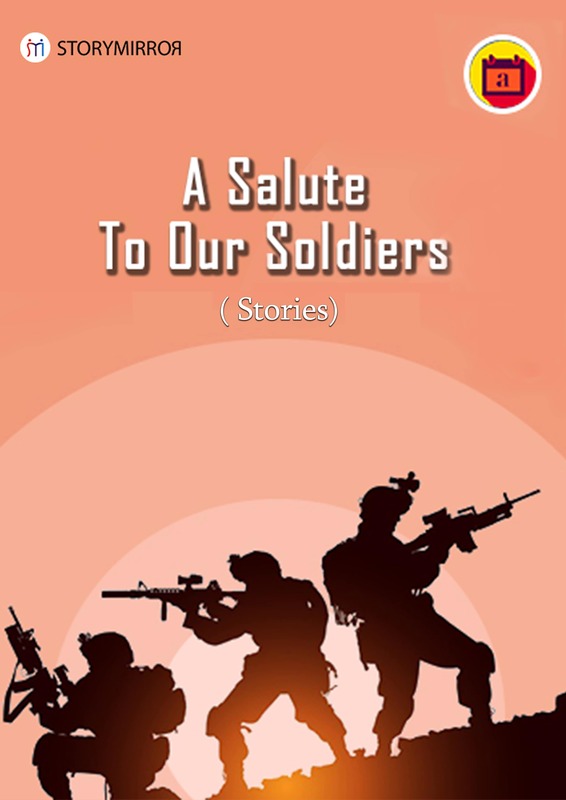 The Ebook is the compiled collection of the short stories dedicated to the warriors guarding us at the borders.